If Vermont was a venture capital firm, it'd be ranked among the country's best when it comes to spotting billion-dollar tech companies. Vermont is not a state typically associated with tech, but when you look at the data that’s a different story. In the last ten years alone, the green mountain state – which has a population of just over 600,000 – has seen two of its tech companies reach so-called ‘unicorn’ status, meaning their valuation reached more than one billion dollars. Most venture capitalists would be ecstatic with one, let alone two of those companies in their early stage portfolio. 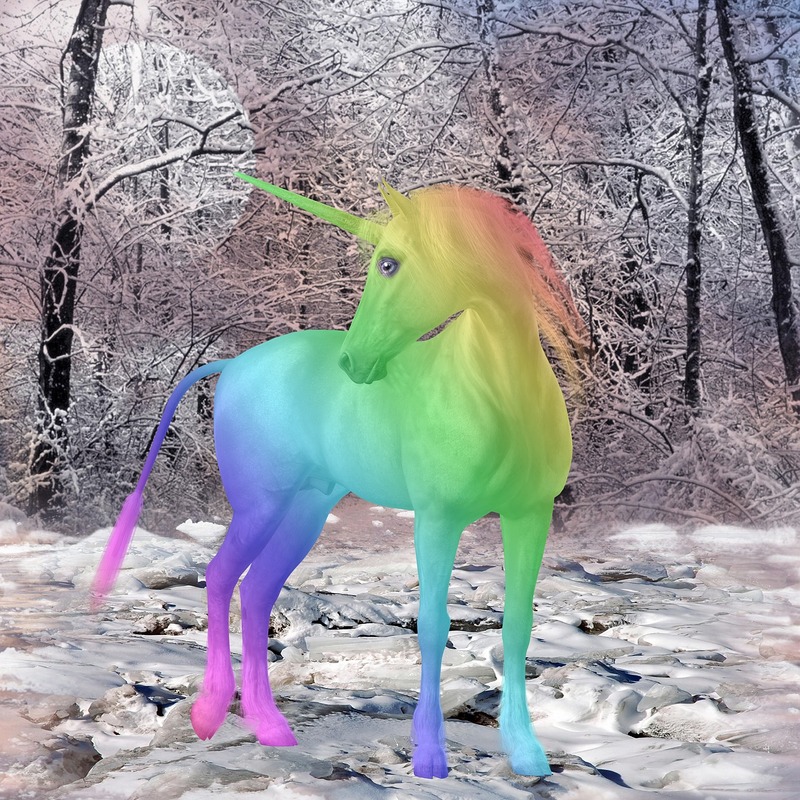 Indeed, according to data by Quartz only a small fraction of firms can say they’ve ‘spotted’ a unicorn early on.